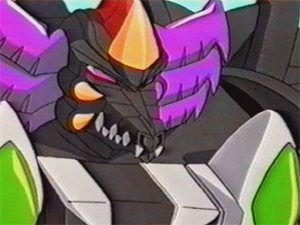 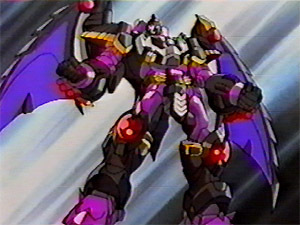 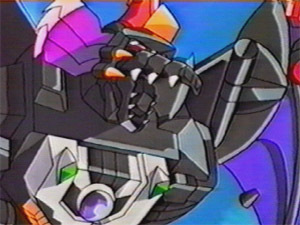 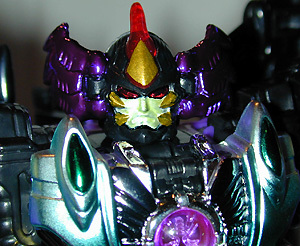 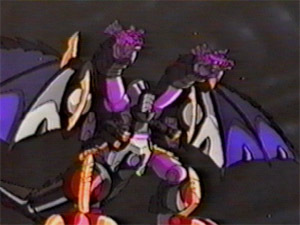 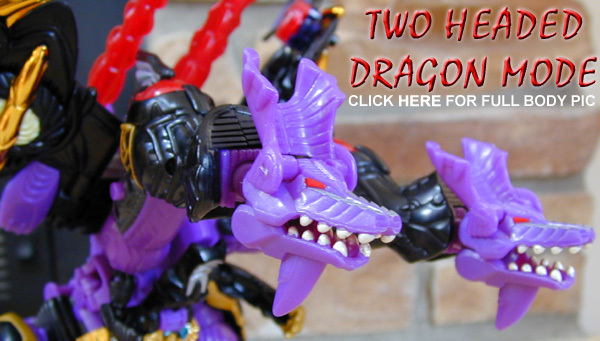 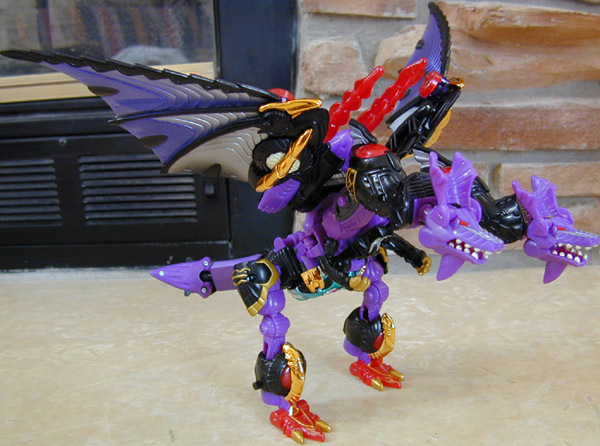 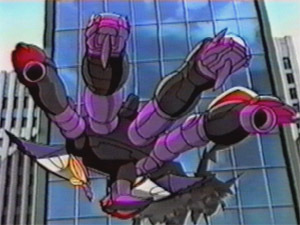 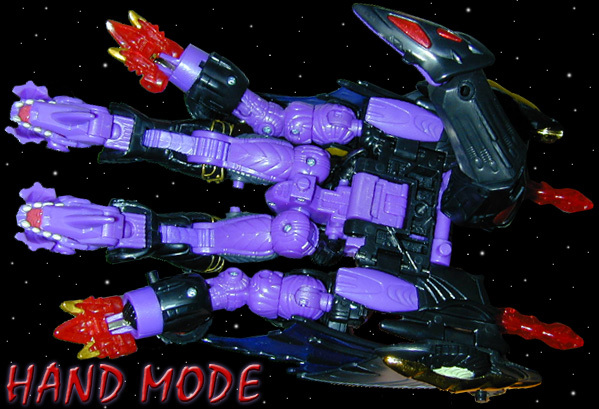 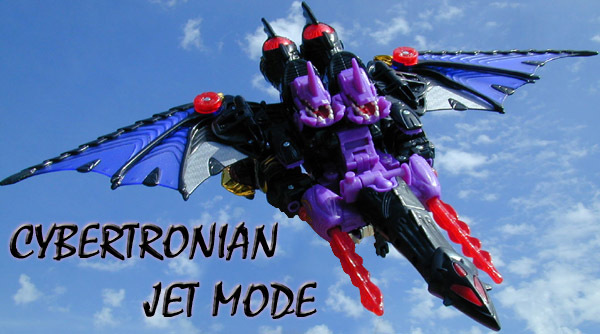 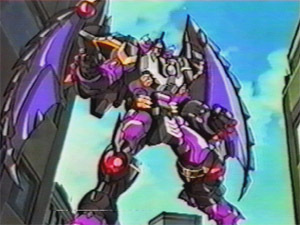 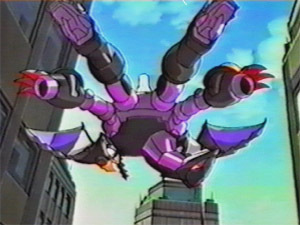 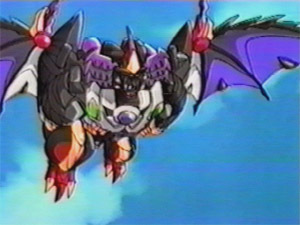 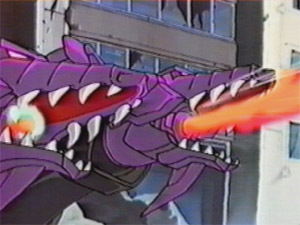 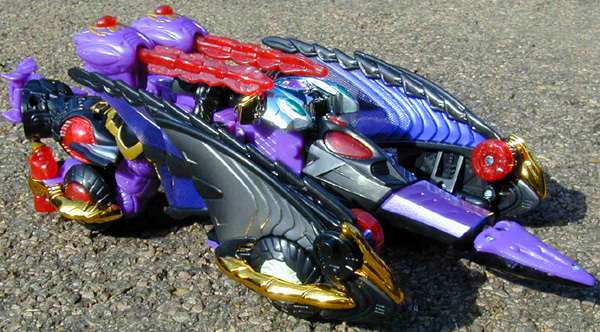 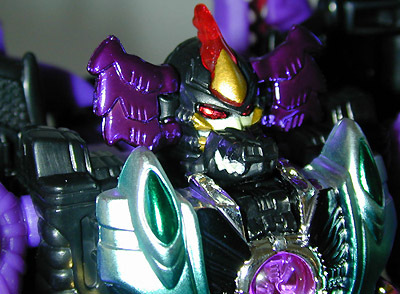 The brilliant and evil leader of the Predacons, Megatron will destroy anything and anyone in order to get what he wants. 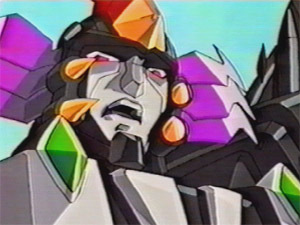 And what he wants on Earth is the energy contained in the planet. 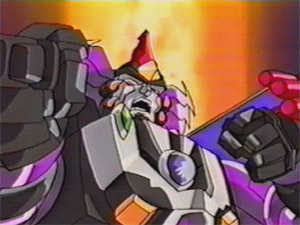 But Megatron has no interest in sharing -he'll conquer the planet and take it all for himself. 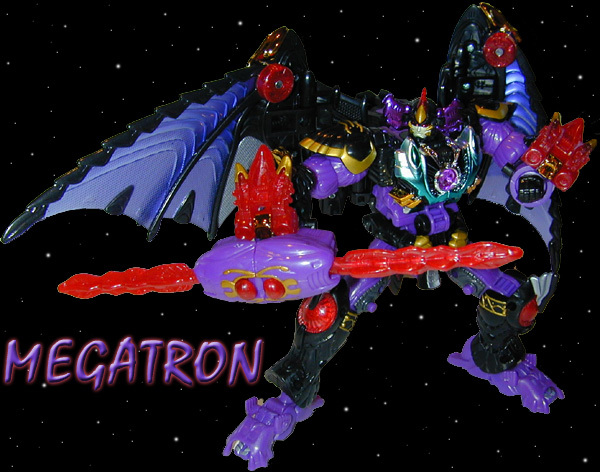 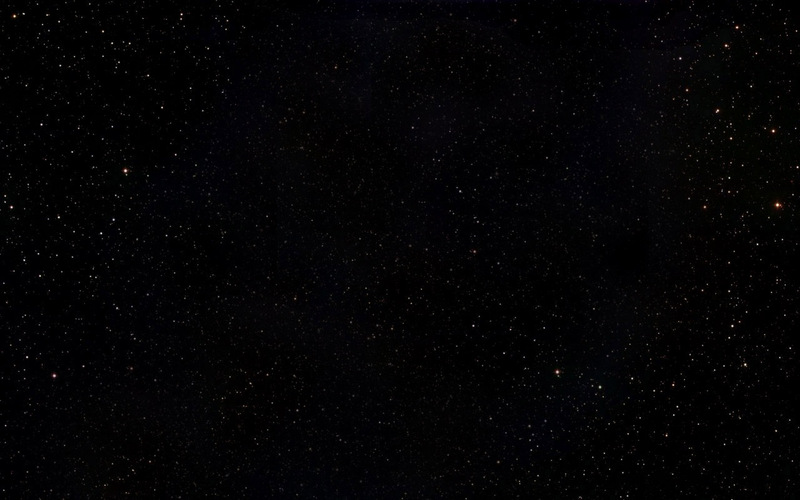 He has survived numerous battles and is an excellent fighter -making him a deadly enemy. 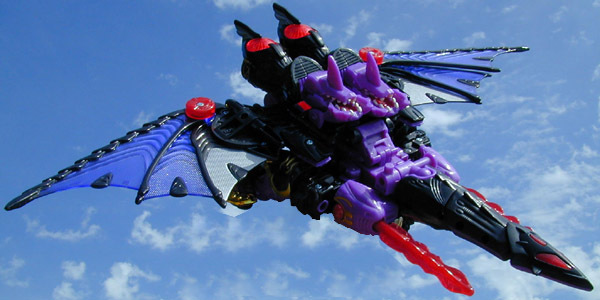 His many victories have helped him gain the power of a six-step change skill. 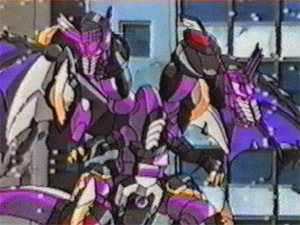 I always thought it'd be cool if these characters would've had a show animated by Mainframe! 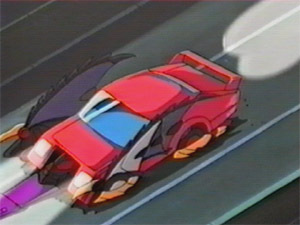 Dang, that would've been sweet. 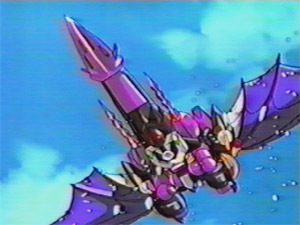 The art shown at the right is taken from the card which came w/ each toy in Japan. 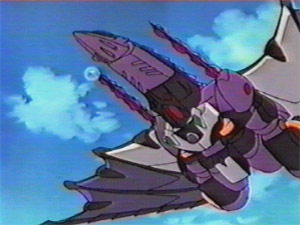 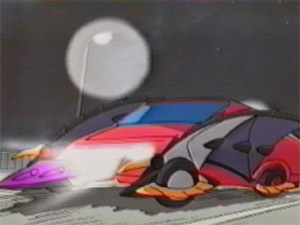 It gives us a glimpse of what Megatron might have looked like in CGI animation.